Now I’m up for adventure. Right? So I changed my plans to go into the Seirra Gorda on a tip from a local. 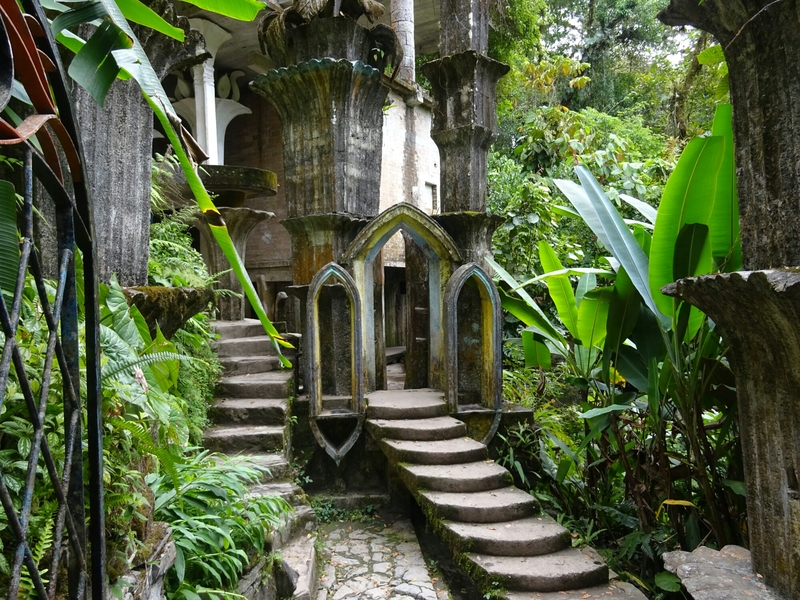 He tells me there is a magical garden in the jungle town of Xilitla. 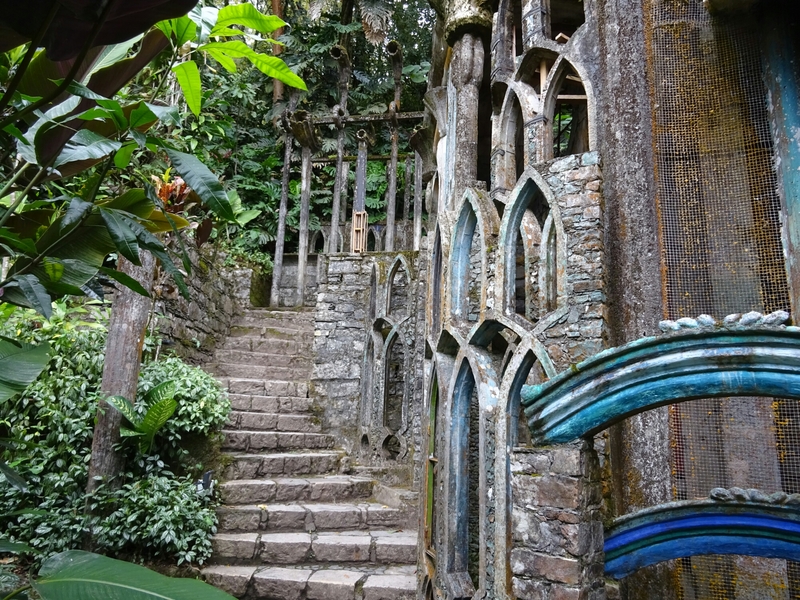 He tells me the story how Edward James millionaire from England formed a surrealist garden over the span of 30 years. 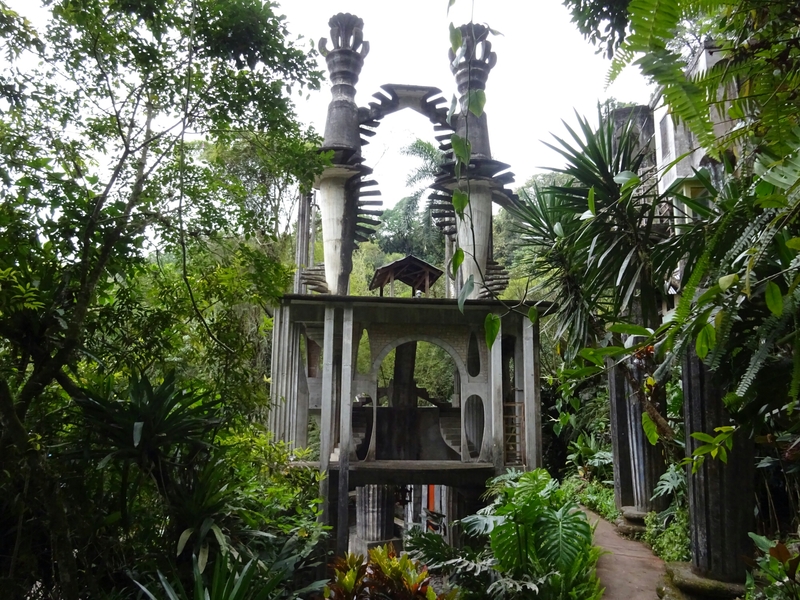 He was said to know Salvador Dali and owned many of his works. 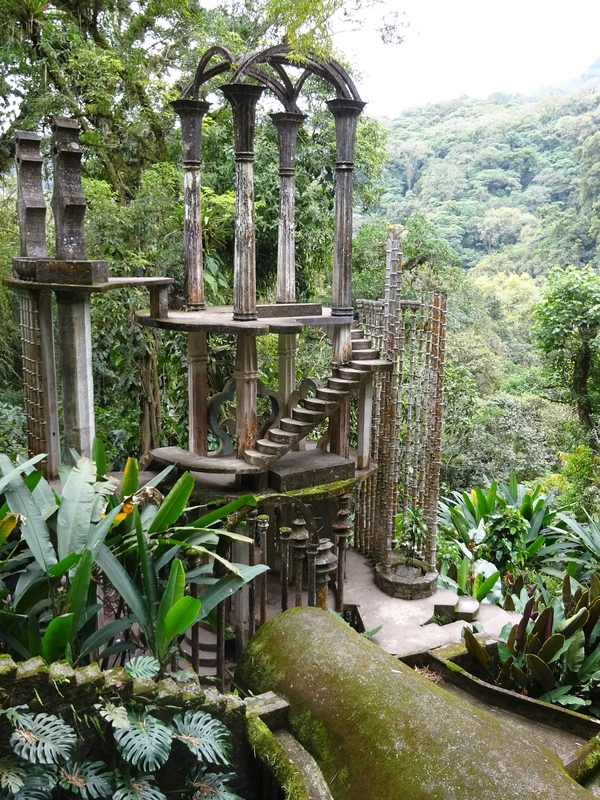 After what must have been 1000 curves up and over the mountain roads I reached Xilitla. It was worth the trip.